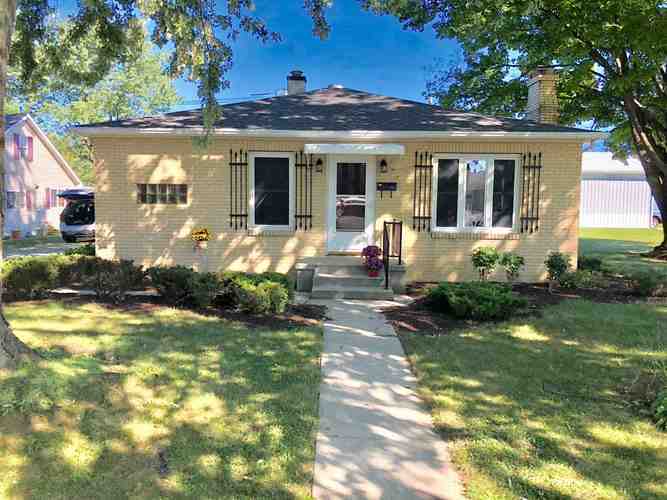 Here is a sweet property; charming Brick Bungalow. 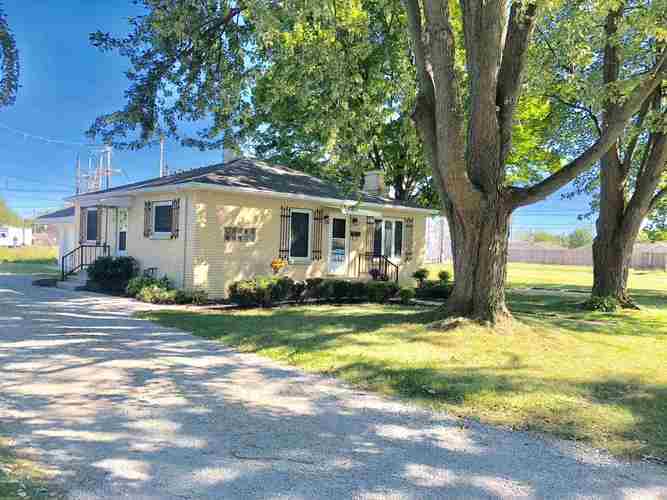 3 in 1; House + Pole Barn + Extra Corner Lot. 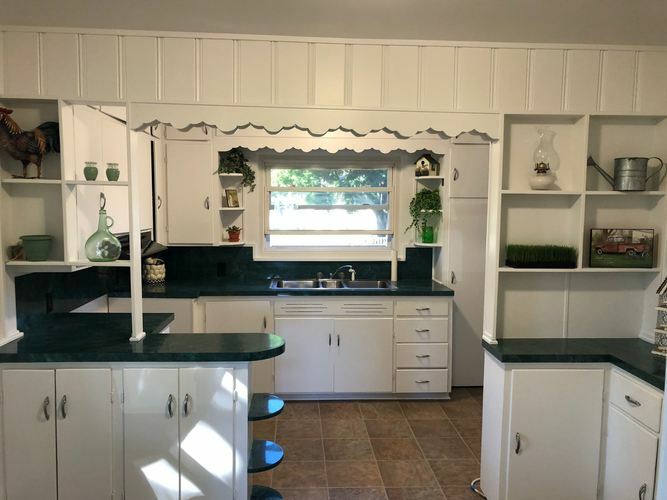 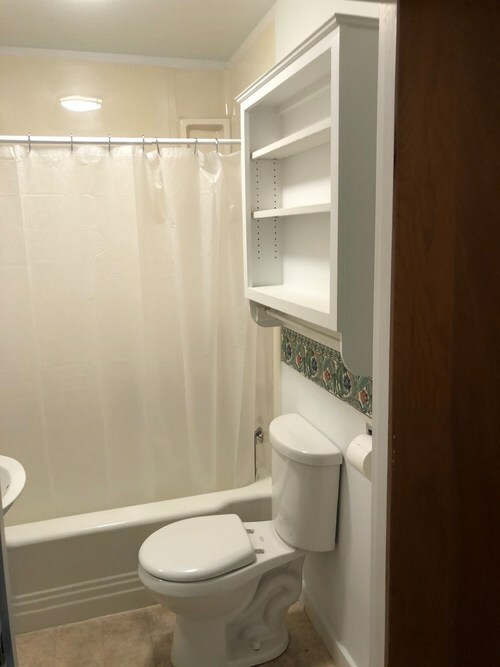 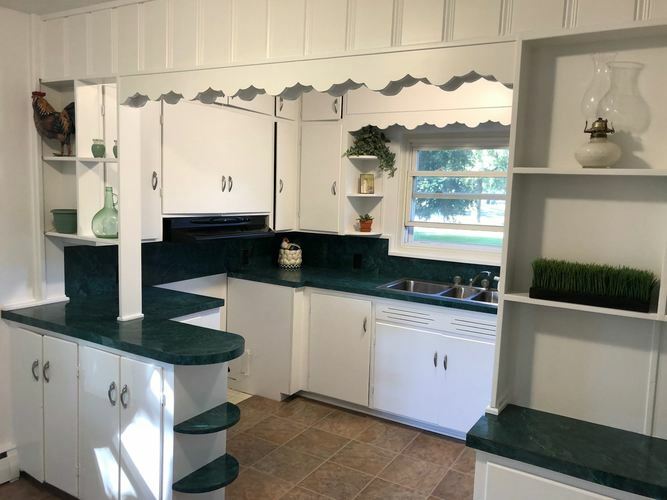 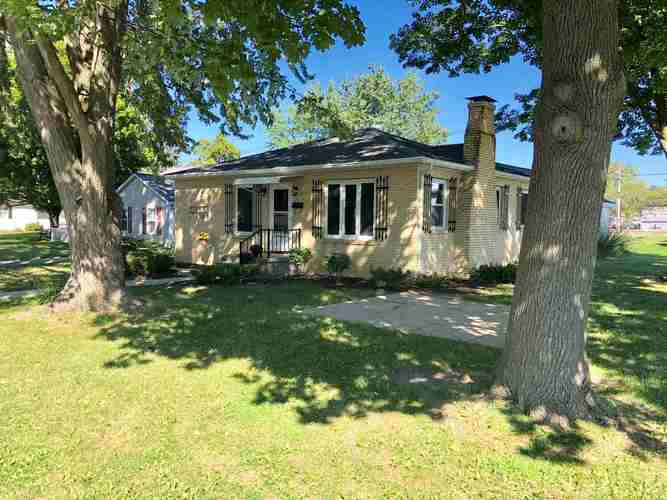 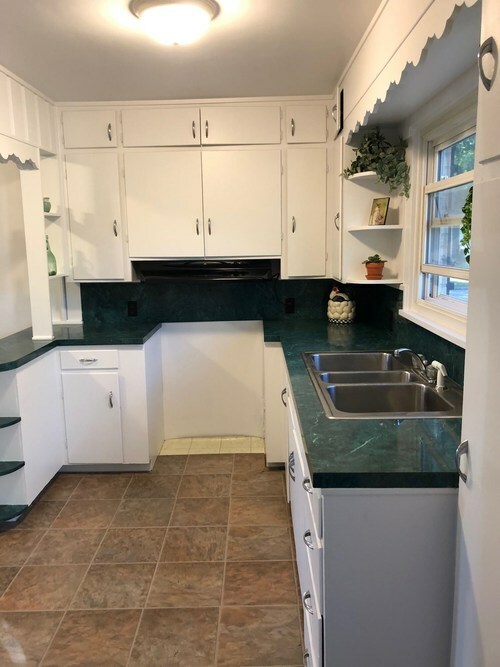 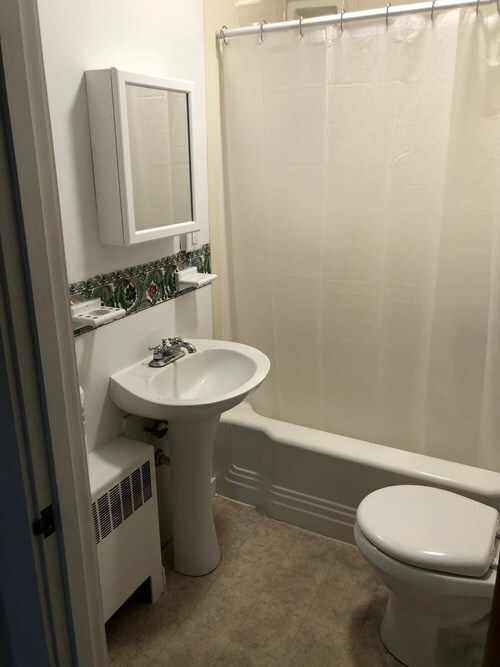 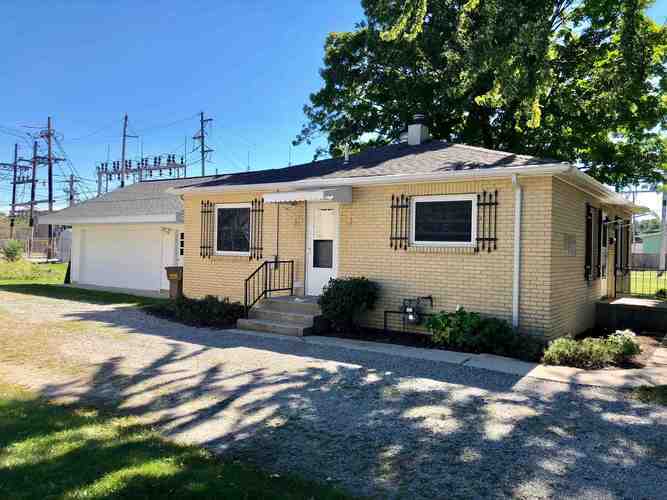 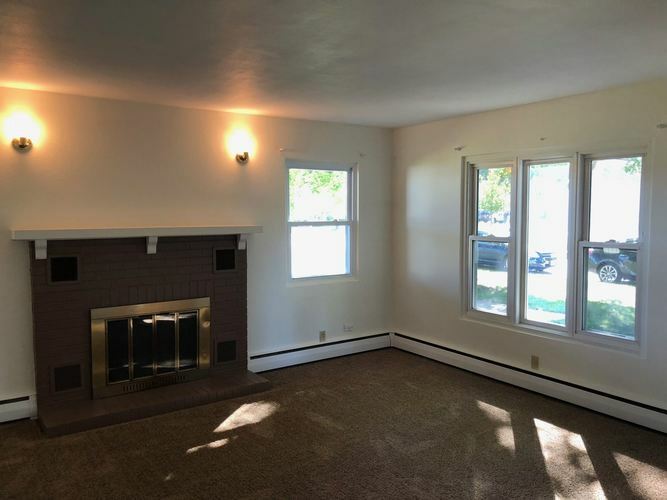 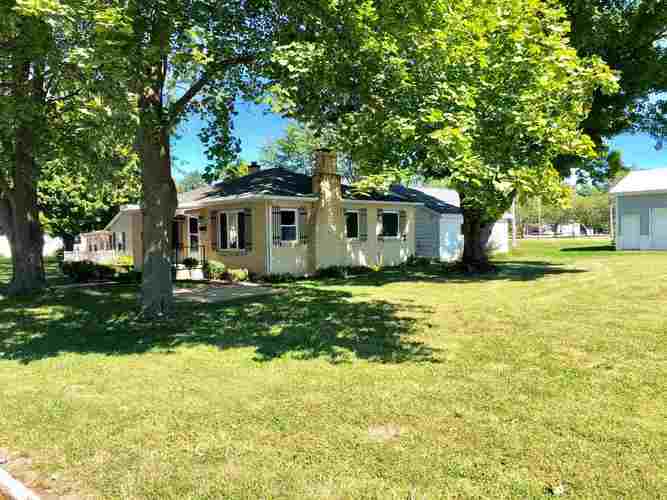 Home Includes: * 2 bedrooms with new carpet, *Eat in kitchen with cupboards galore, *Large living room(12'x17), *Fire place, *detached garage recently refinished and drywalled. 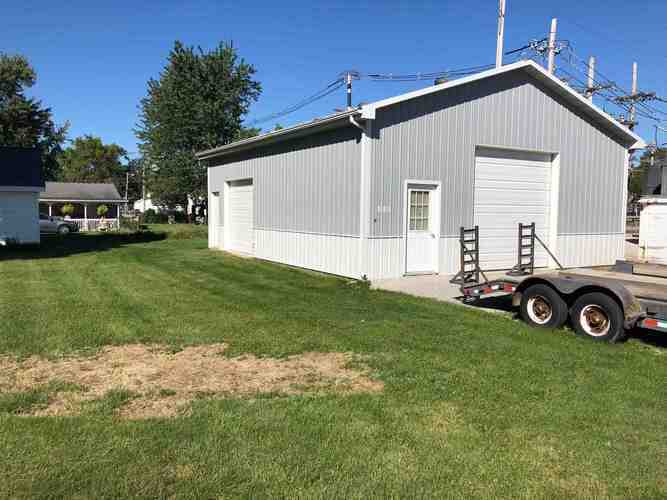 Property also includes a large 5 year old 30'x36' cement floor pole building. 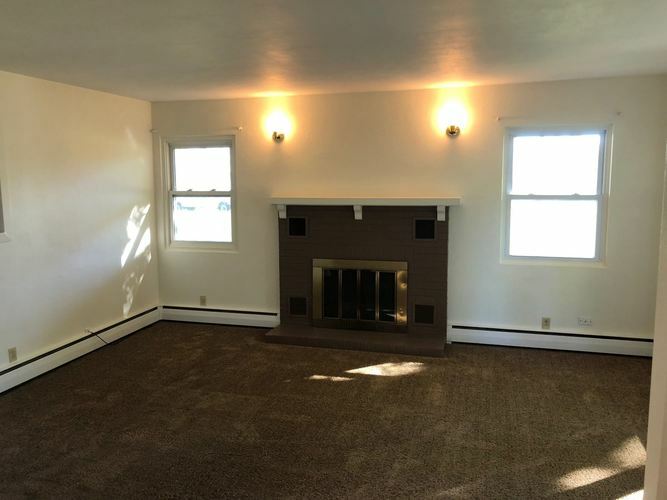 This 1,080 sq. 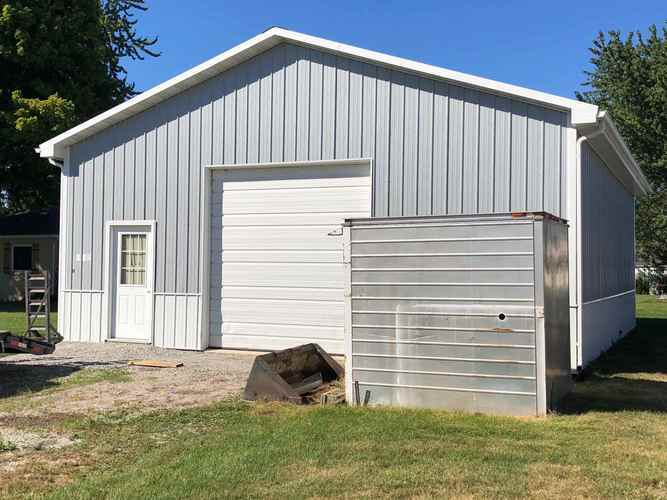 ft. barn includes: 426 sq. 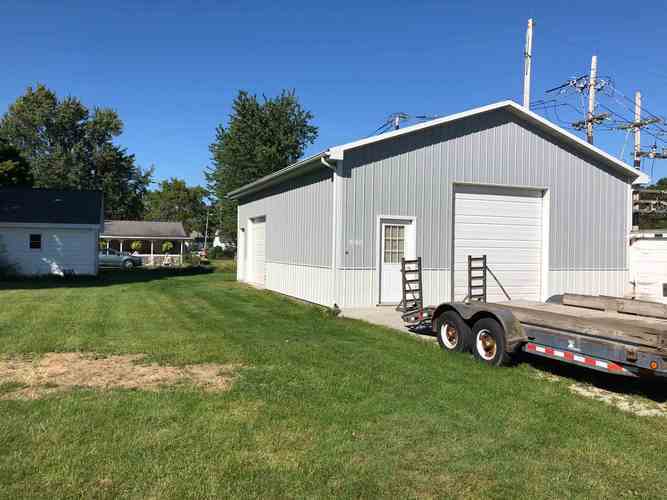 ft. built in loft, * 2 overhead garage doors (10'x10' & 8'x9'). 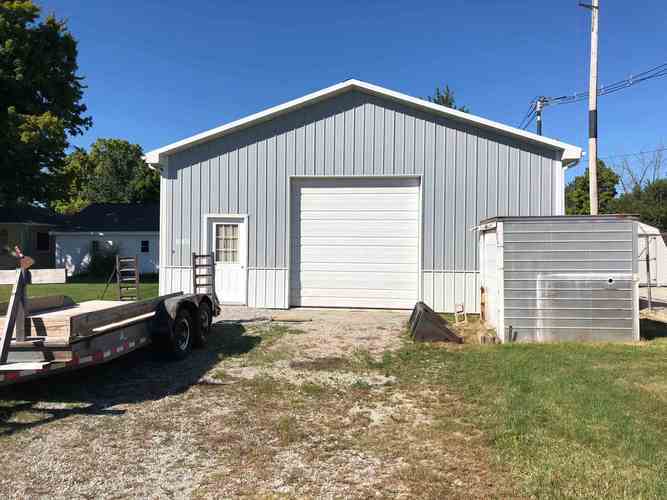 This is a one of a kind, Man's Dream Barn! 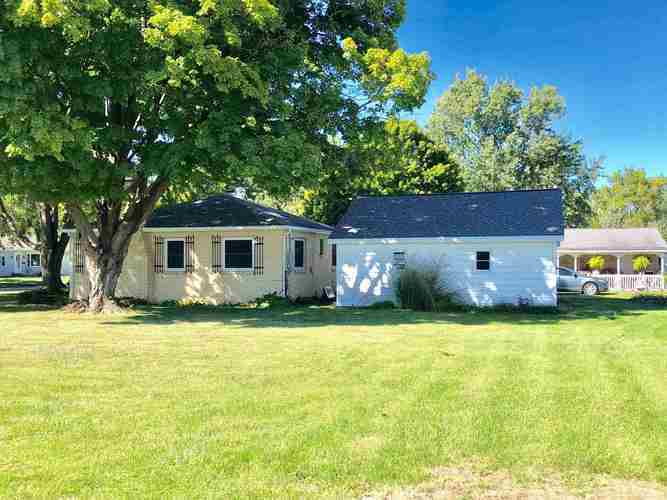 This separate lot with barn can be split off if desired. 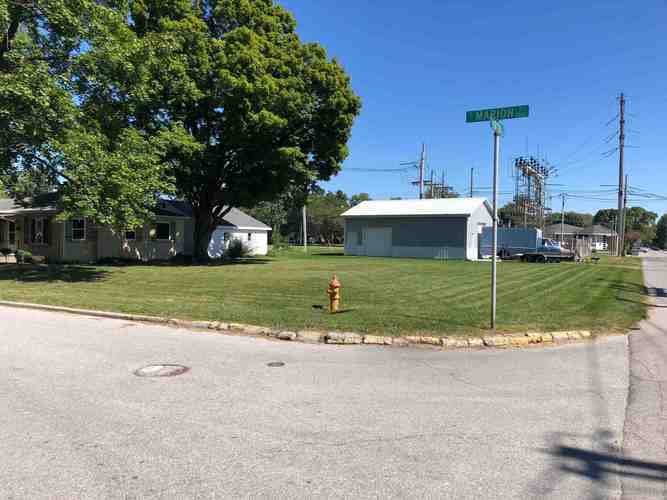 Directions:South on Highway 1, head west on Horton, and the property is on the corner of Marion St and Horton St.